New York-based insurance start-up Jetty has raised $25 million in a Series B funding round led by Keith Rabois of Khosla Ventures. Rabois (MD) will join the company’s board of directors. Existing investors, including Valar Ventures and Ribbit Capital, alsoed join the round. The investment brings the firm’s total funding to more than $40 million. The new investment will be used to expand its real estate distribution “footprint”, using its property management partners as its primary channel. Jetty’s property management partners include LivCor, Beam Living, Griffis, LeFrak, Lynd, and Rose Associates – together spanning more than 500,000 rental units across the US. For example, according to Jetty, through these partnerships, its members save on move-in costs with its security deposit replacement product. Mike Rudoy, CEO and co-founder of Jetty, explains that the start-up is “challenging the status quo by empowering the everyday renter with tools to lower move-in costs, while simultaneously giving property managers a way to streamline operations and mitigate risk”. 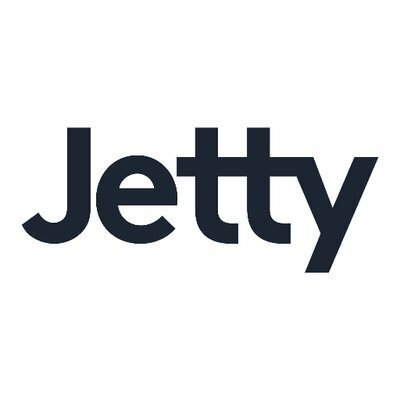 Jetty was founded by Rudoy and Luke Cohler – and launched to market in 2017.